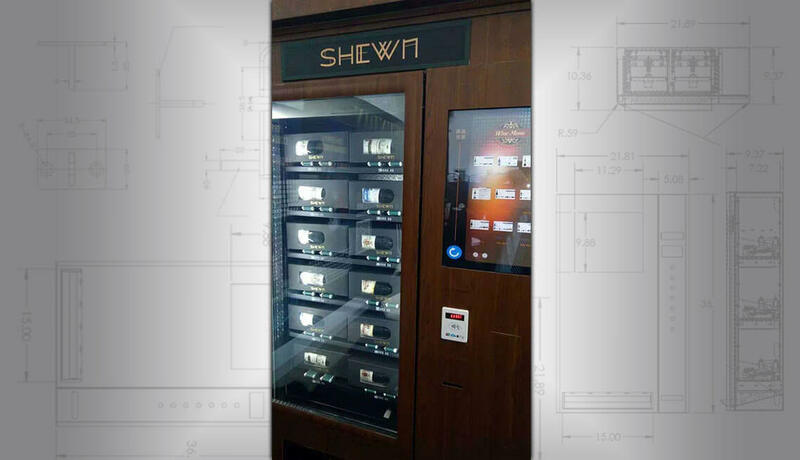 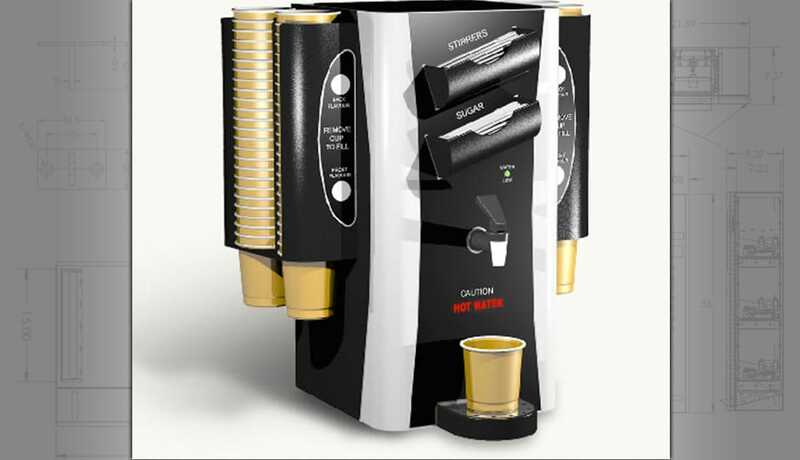 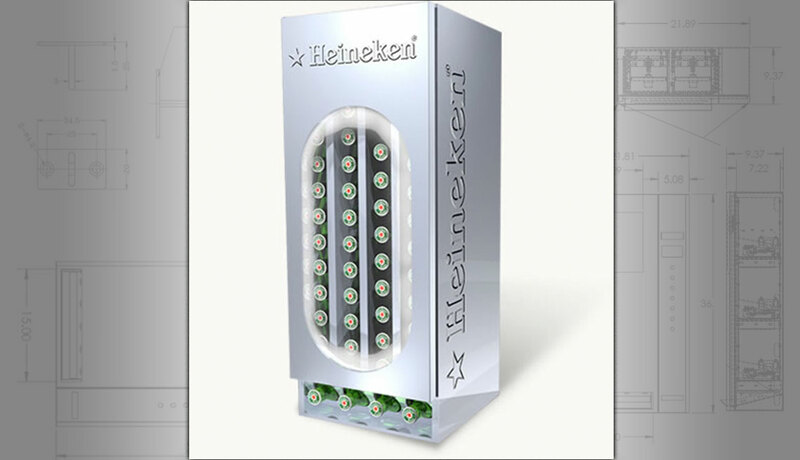 Welcome to our world of Smart Drink Vending Machines. 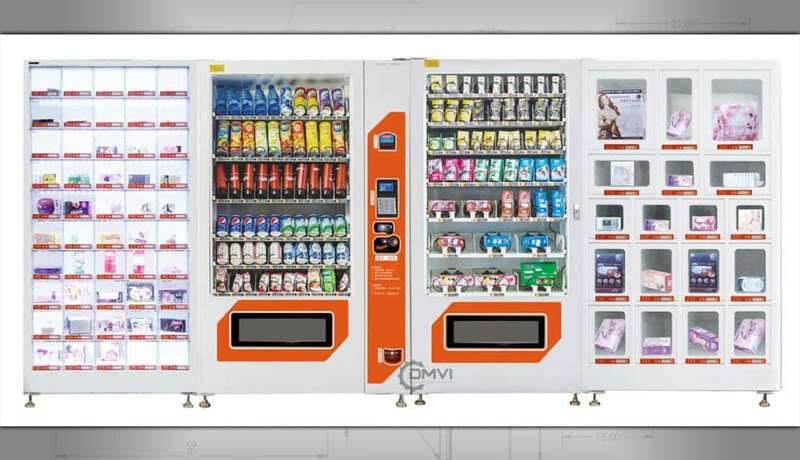 Feel free to browse our diverse range and if you don’t see something that captures your imagination, call us, we can do pretty much anything because it’s not just our machines that are smart, we are too! 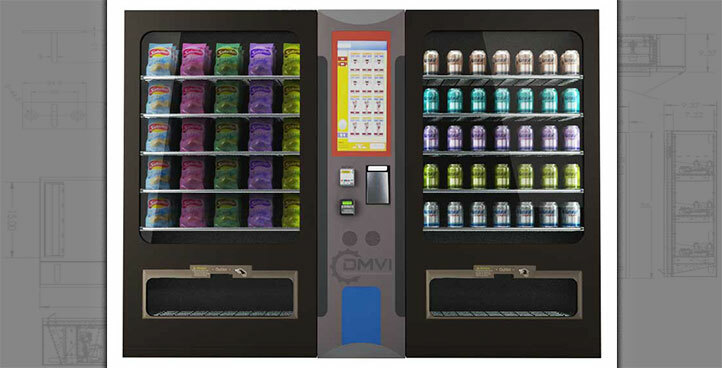 Most people conjure up an image of a Coke or Pepsi machine when they think about vending machines. But we are in the 21st century and things have evolved, we have anyway! 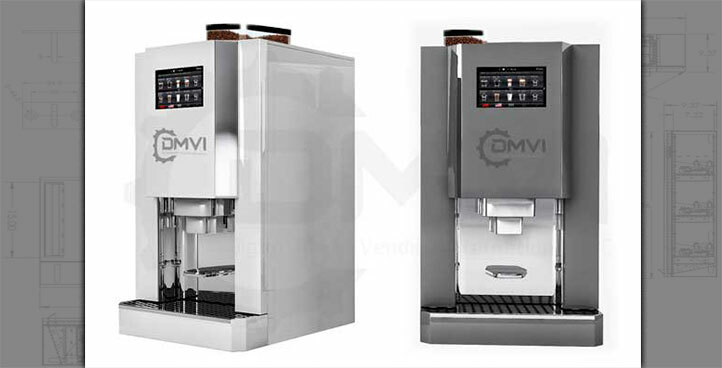 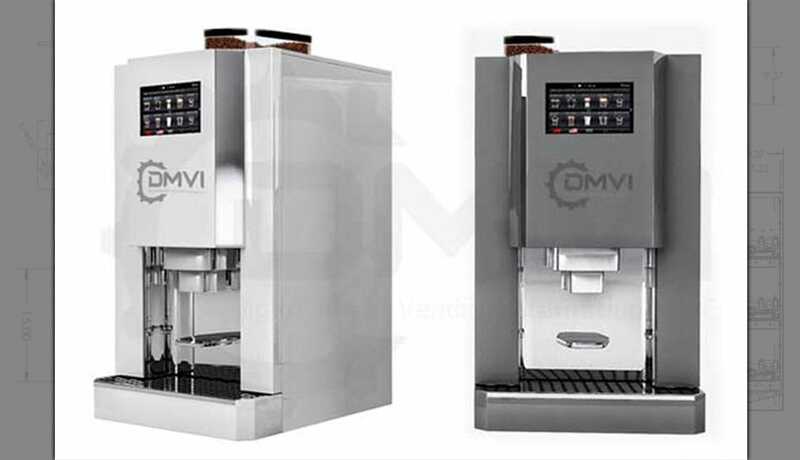 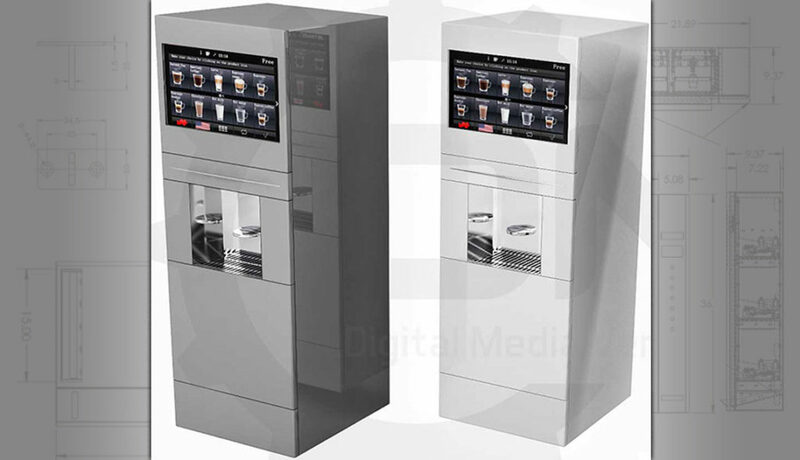 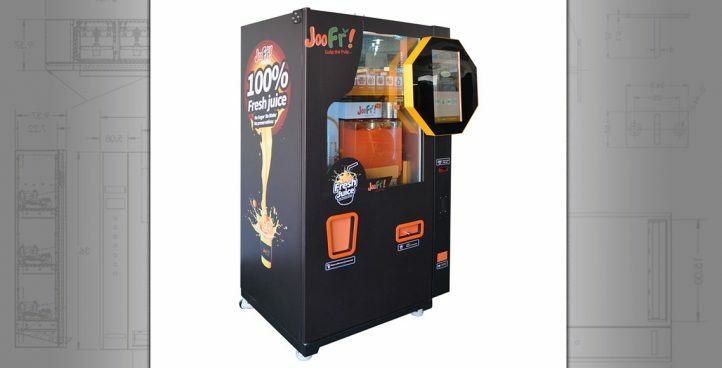 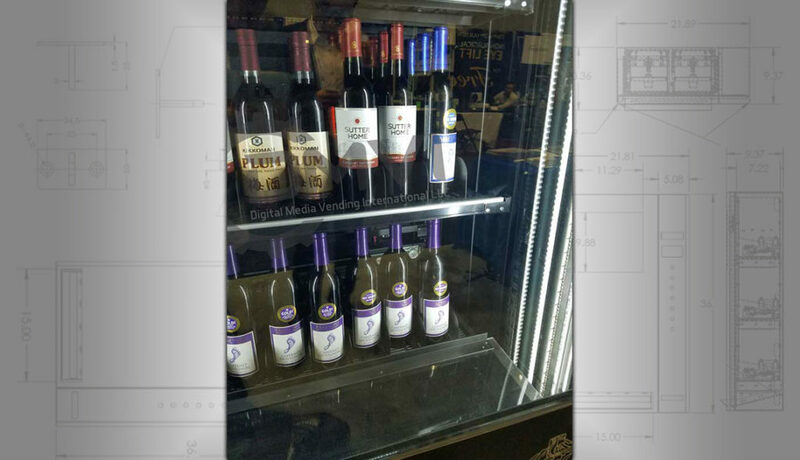 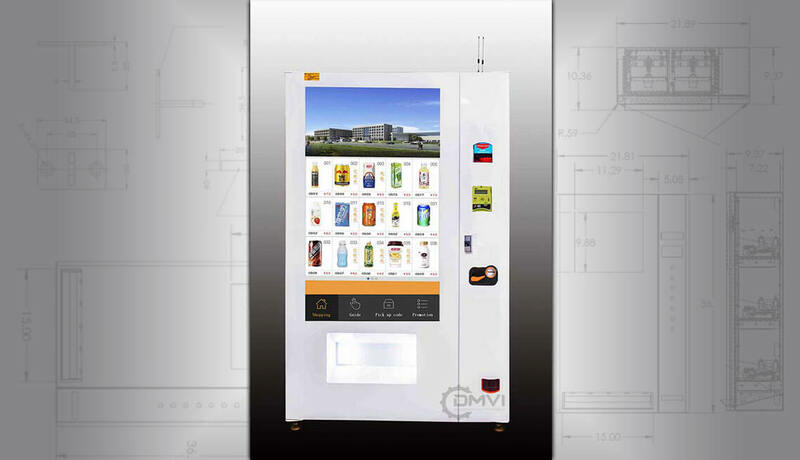 Beverage vending machines typically have a generous profit margin… Our vending machines are packed with the latest technology and attract today’s technology-savvy consumers. 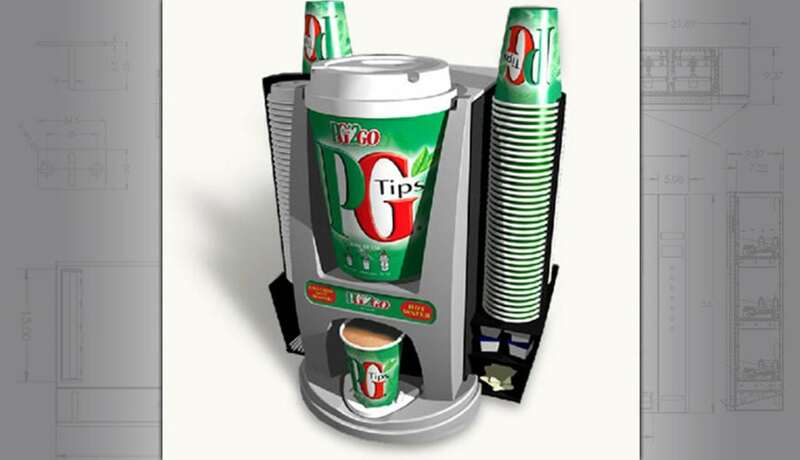 The 18-35 old age group are attracted to large screens and interactive media – that’s what we offer. 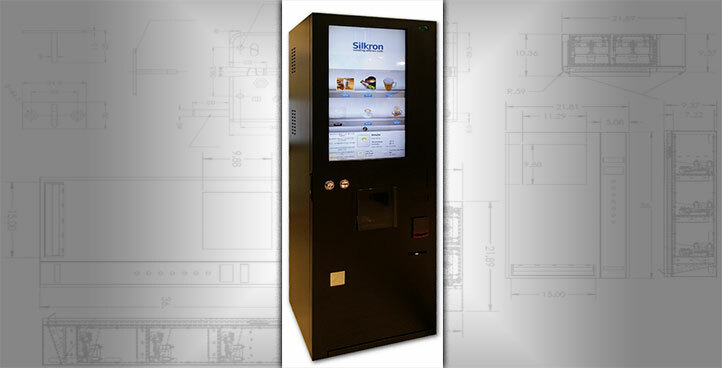 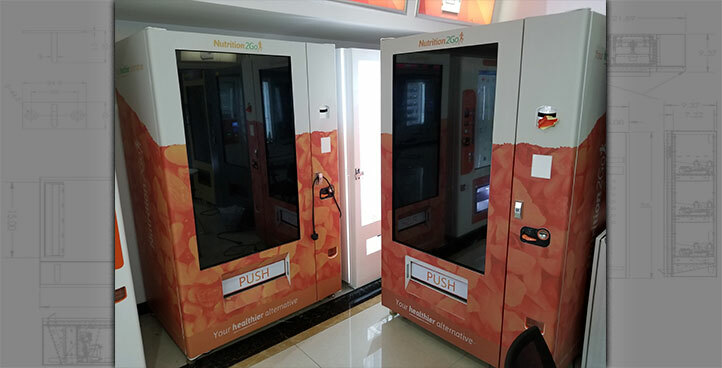 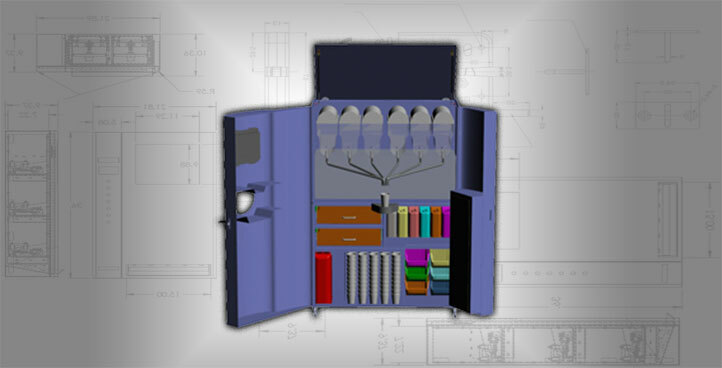 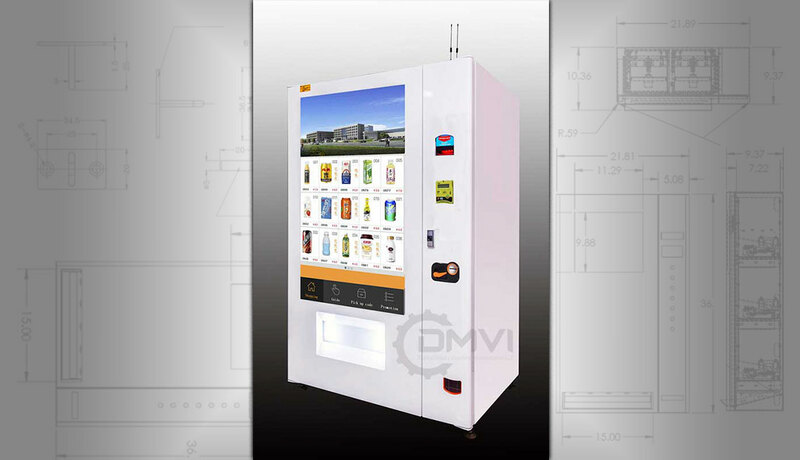 Our touchscreen vending machines are great for high traffic areas like airports, malls, business parks and transit centers. 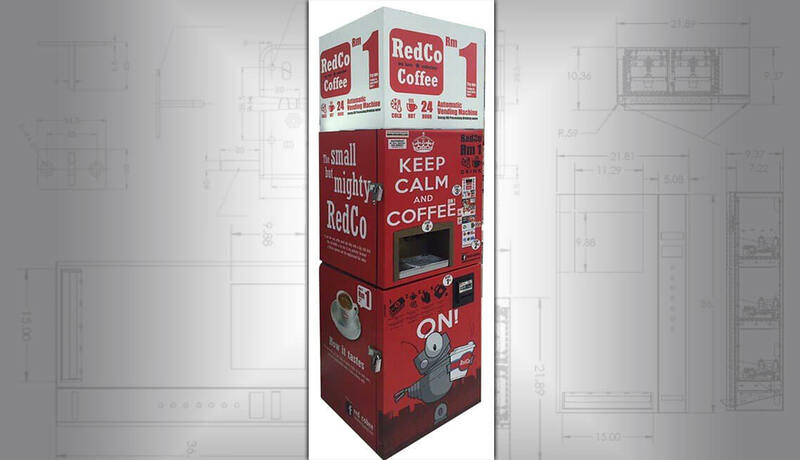 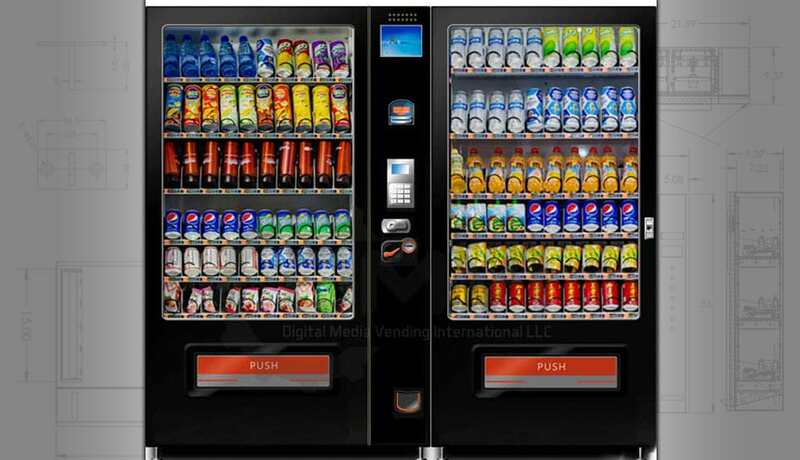 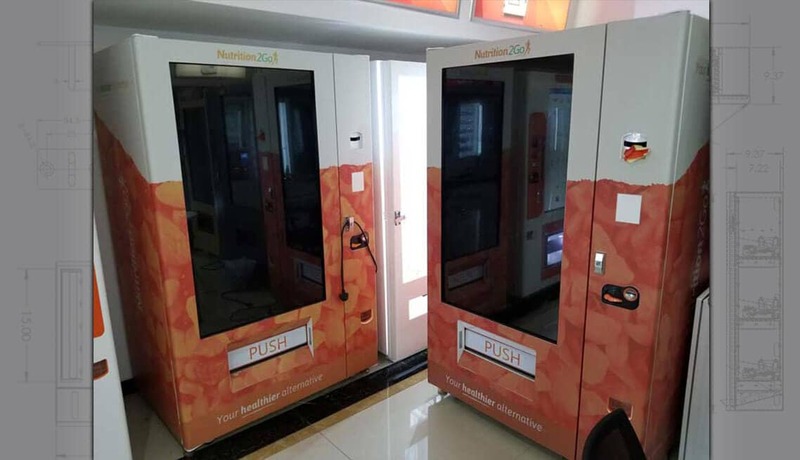 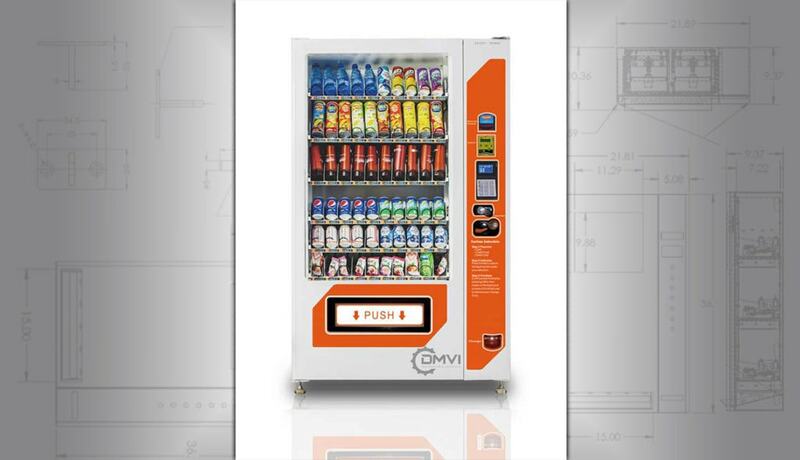 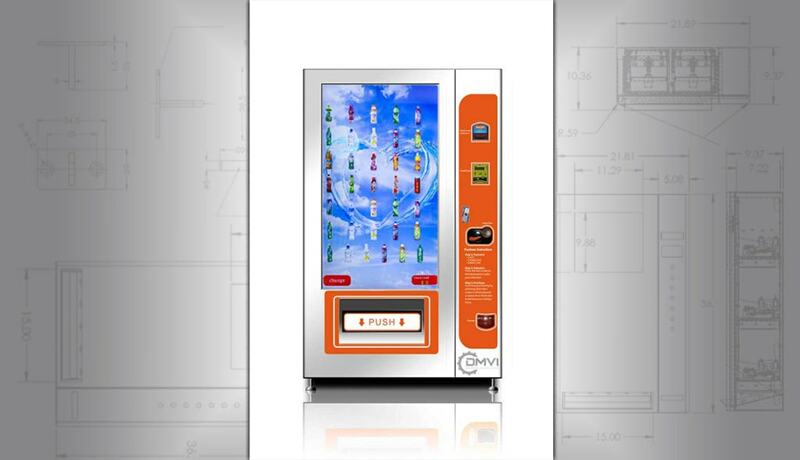 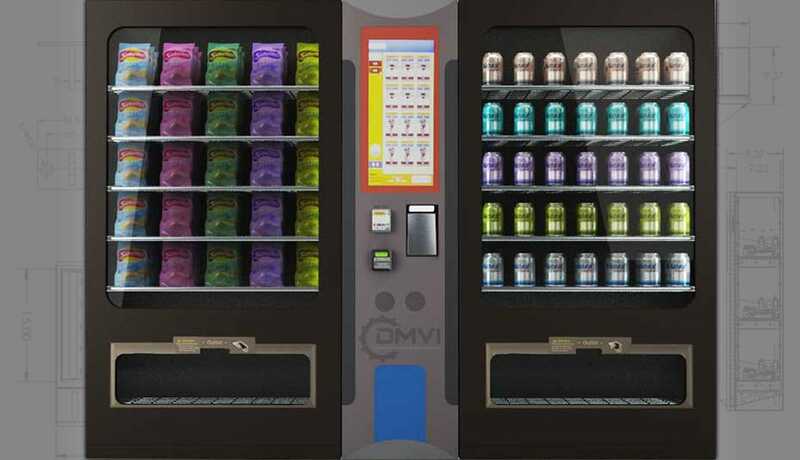 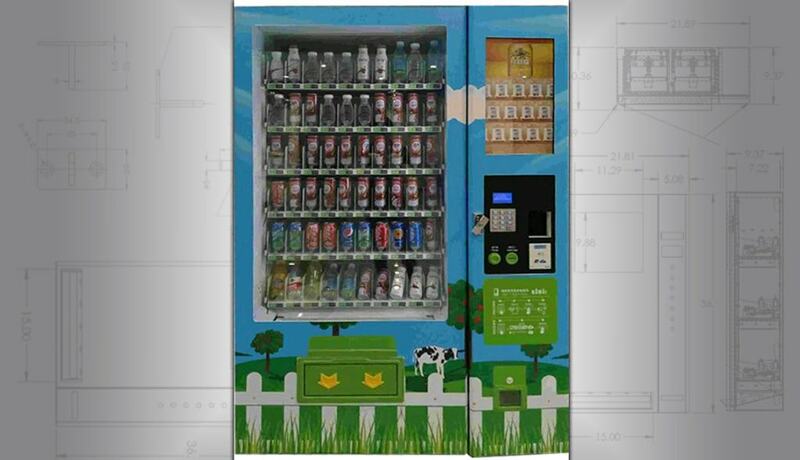 It is so easy to walk past a vending machine, but with a 50″ touchscreen you can attract consumers who wouldn’t ordinarily stop.